There are unlimited options to build a website today, but will it still be able to run after 10 years of neglect? As I get older, the more I see how easily our digital lives are lost. Everything is ephemeral. I go back 16 years looking for old projects, and nothing's there. Those PHP, CFML, and ancient Wordpress installs no longer work, and god knows where the data has landed. This makes me sad on a fundamental level, and feels like the last decade of blogging has been for naught. It's time we change that. It's time we build websites that can run anywhere - without the need of a server to generate our HTML. The purpose of a static site generator is to... well.. generate a static site. A site where all of the pages, codes, images, etc are pre-generated and linked accordingly. These sites can be ran on any webserver since they're just HTML, CSS and JS. Jekyll,Next, Hugo, Hexo... There are a lot of them. 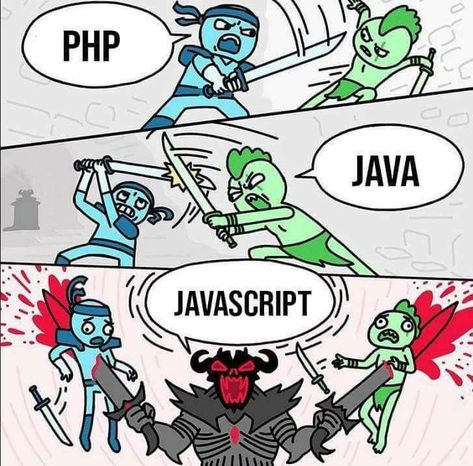 I've used Jekyll, Hexo and Hugo and while impressive, they feel like the old guard; where HTML came before JS. Gatsby on the other hand uses Node and React and is more inline with modern day webpack development methodology of JS first then HTML. This site is an example of Gatsby. It's 100% static (except for the form), and can be managed using Netlify's opensource CMS. Gatsby is my 3rd delve into static site generation, and I'm in love. It uses React, and yet still renders full static HTML files for each page and any custom content. Currently SSG's are more targeted towards developers comfortable with the command line. But this is changing, platforms like Netlify are launching tools built on-top these technologies and many more are in the works. It's an awesome time to be in web development. 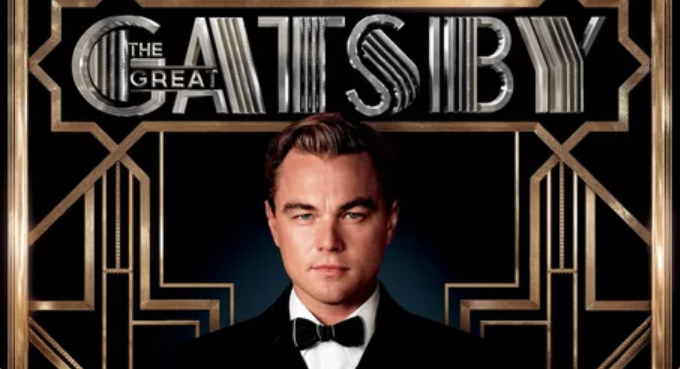 Expect to hear a lot more from me on Gatsby in the future. I've been spending my off hours building tools to make launching Gatsby sites much faster and easier to customize.